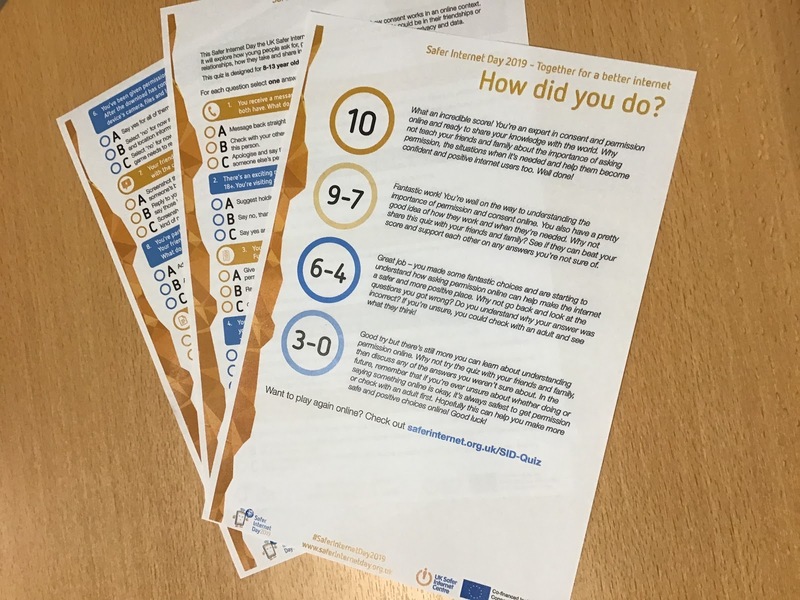 Safer Internet Day 2019 was held on Tuesday 5th February and the whole school was involved in different activities to mark the event. It is a day that is celebrated globally with the aim of promoting safe and positive use of digital technology for children and young people. Throughout the day, we highlighted the positive uses of technology and explored the role we all play in creating a better and safer online community. In the Primary School, our Digital Leaders were hard at work preparing activities for their classmates. They chose to focus on three topics - Cyber-bullying, Phishing and dealing with strangers in the virtual world. The Digital Leaders prepared presentations and led parts of the assemblies given to Years 3-4 and Years 5-6. They also created a quiz that was shared online with all of the Primary classes. Classes then engaged in heated contests where the students’ knowledge of digital safety were put to the test. In the Secondary School, we devoted our Mentor Digital Citizenship program to focus upon Safer Internet Day-related activities over the course of the week. Furthermore, our Secondary Digital Leaders team created leaflets which were made available to other students in “public areas” such as the canteen. A quiz was also available for students to test their own understanding of safe and positive use of the Internet. A large screen on the Plaza was used to play a variety of themed videos. 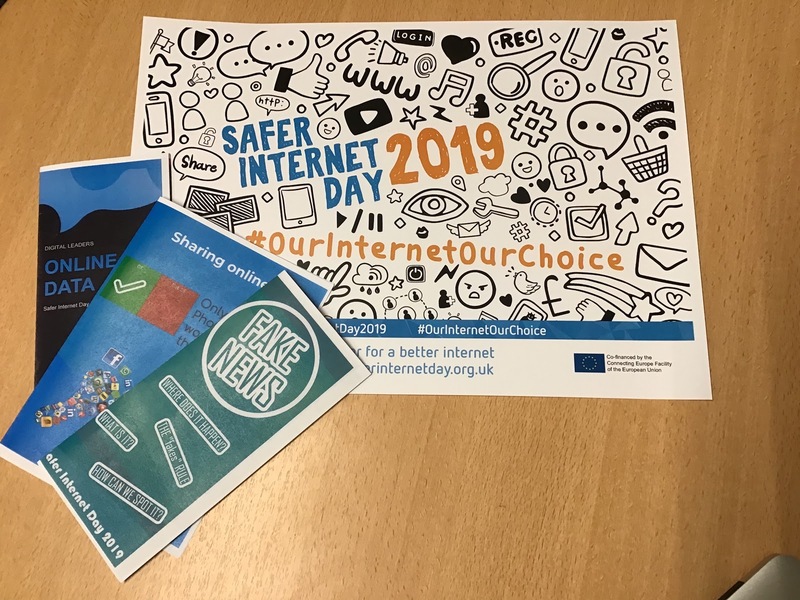 We are all looking forward to celebrating Safer Internet Day 2020!